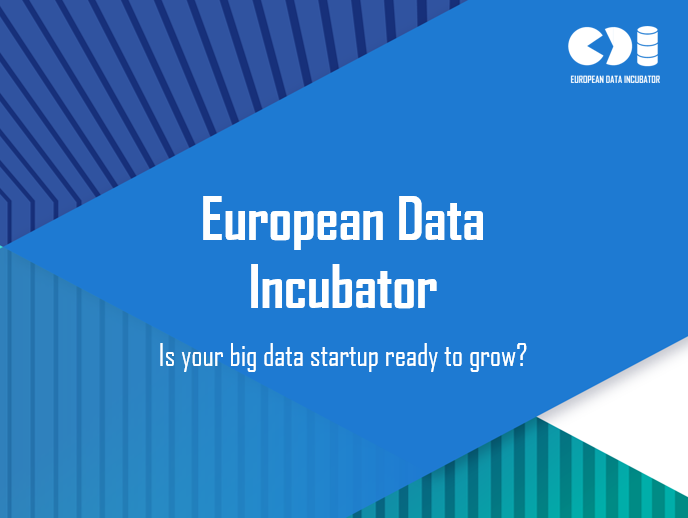 What is European Data Incubator? 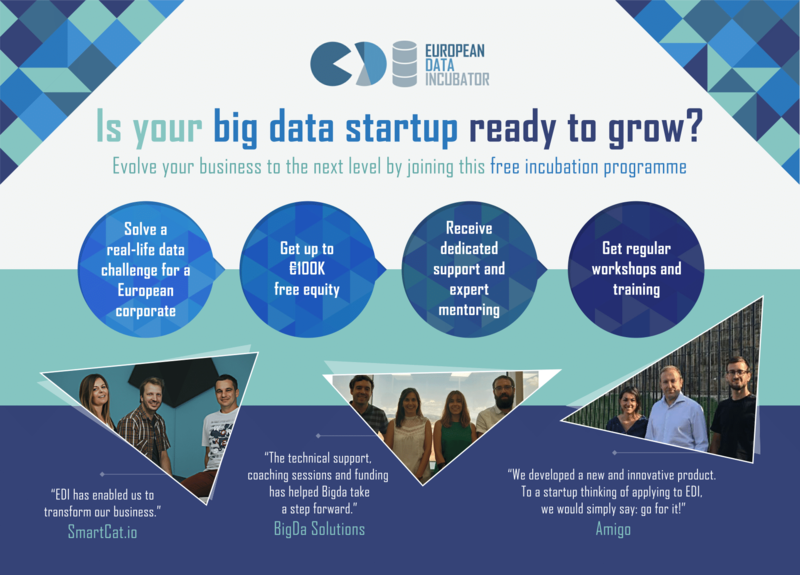 EDI (European Data Incubator) is an 8-month incubation programme for big data SMEs and startups in Europe. 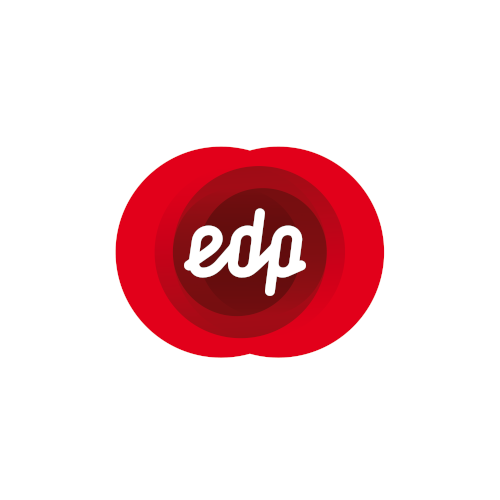 EDI is run by 20 partners, each bringing you unique benefits throughout the programme. 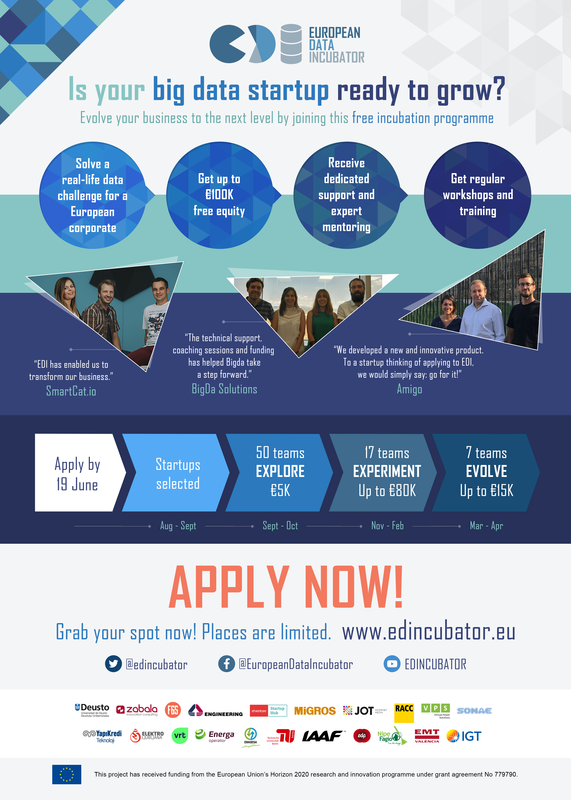 A dedicated coach from the Deusto Entrepreneurship Centre or ETVenture Startup Hub. Training on state-of- the-art Big Data tools by Engineering. Connections with the important European corporates who have lent their data to discuss and improve your product while reaching agreements for future exploitation. Connections with top Big Data startups from all over Europe participating in the programme. 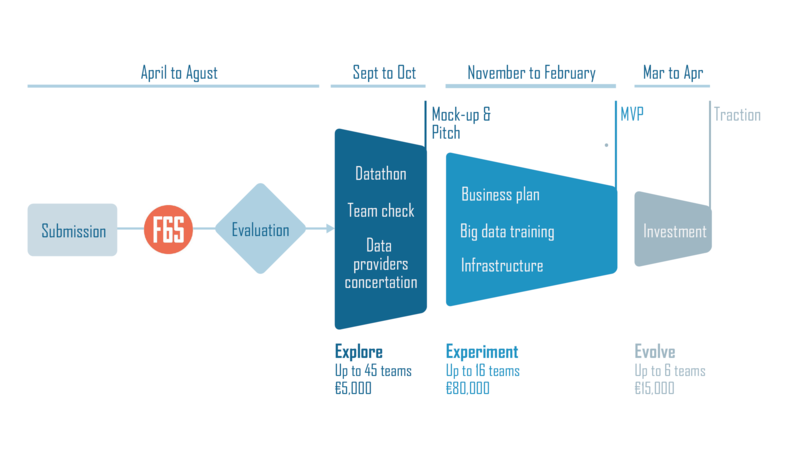 Each phase will allow you to develop your big data solution further, from defining the initial concept to launching into market in the last phase. 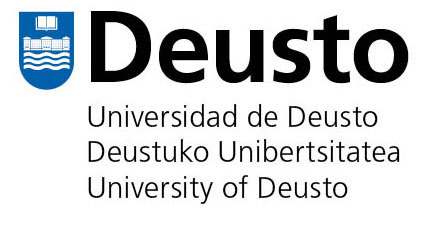 The University of Deusto, recently recognized as an International Excellence Campus, was founded in 1886 and comprises 6 Faculties: Psychology and Education, Human and Social Sciences, Engineering, Law, Business and Economic Sciences and Theology. The MORElab – envisioning Future Internet research group is one of the largest and most successful research groups in the University and belongs to the Internet unit within DeustoTech – Deusto Institute of Technology, affiliated to the Faculty of Engineering of the University of Deusto. The group has a strong background in the application of Artificial Intelligence techniques to middleware for embedded and mobile systems in order to foster context-aware reactivity. In addition, the group is currently focusing its research on the area of Smart Cities by leveraging its expertise on Ubiquitous Computing, Social Computing, Linked Open Data management and recommendation and social data mining (Big Data Analytics) to extract structured data from social networks and thus enable urban apps assisting the daily activities of citizens or visitors. 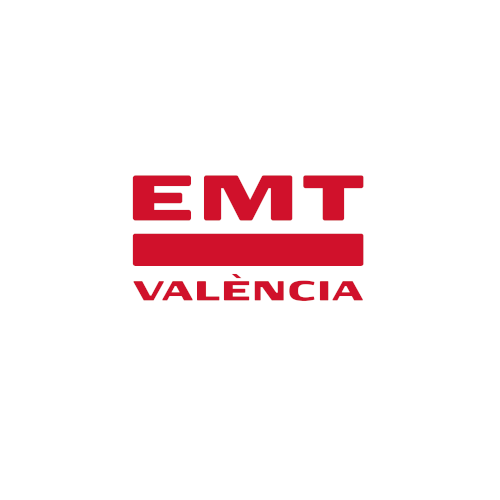 ZABALA is a Spanish SME (over 150 employees) that has a wide experience in supporting entities in the management of their RTD and innovation activities, as well as in technology transfer projects and initiatives. 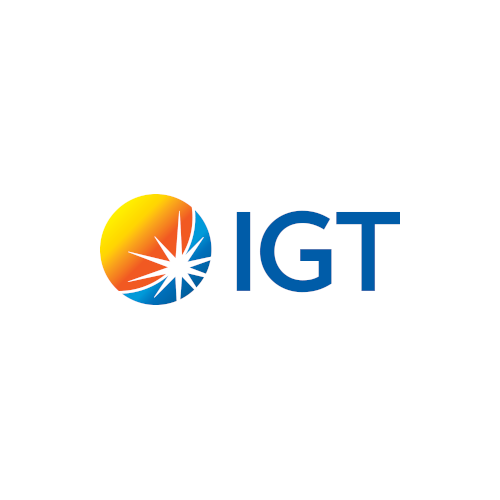 It is a consolidated RTD and Innovation consultancy firm working across Europe on these fields since 1986. 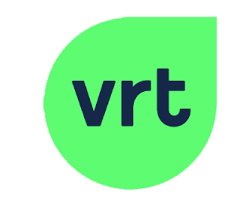 It currently provides, on a contract basis, consultancy services related to RTD and innovation management to a portfolio of 600 organisations (including SMEs, big companies, RTD centres, universities and public organizations). 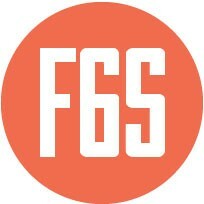 F6S Network Limited is a UK based entity (SME) that is the largest social network for Startups in World. 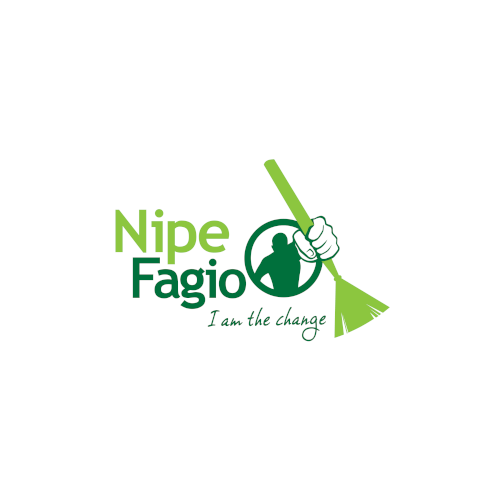 With over 1,600,000 profiles for the Startup/ SME community and more than 645,000 Startups, it currently supports the majority of the Startup/ SME ecosystem through deal flow/ applications, jobs listings, free services, communication forms, technology transfer infrastructure & other areas. Engineering is the leading company of the Engineering Group. Engineering Group is the Italy’s largest systems integration group and a leader in the provision of complete IT services and consultancy. 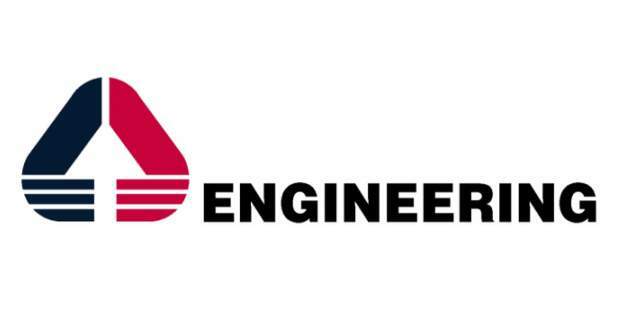 The Engineering Group has about 7.200 employees and 40 branch offices, throughout Italy and Belgium, and (outside the EU) in Argentina, Brazil and the USA. It has a global production capacity in 30 different countries, mainly related to projects in the industrial and telecommunications sectors. The etventure Startup Hub –formerly European Innovation Hub (ESH)– is based in Berlin, Germany and belongs to the company-builder etventure GmbH. 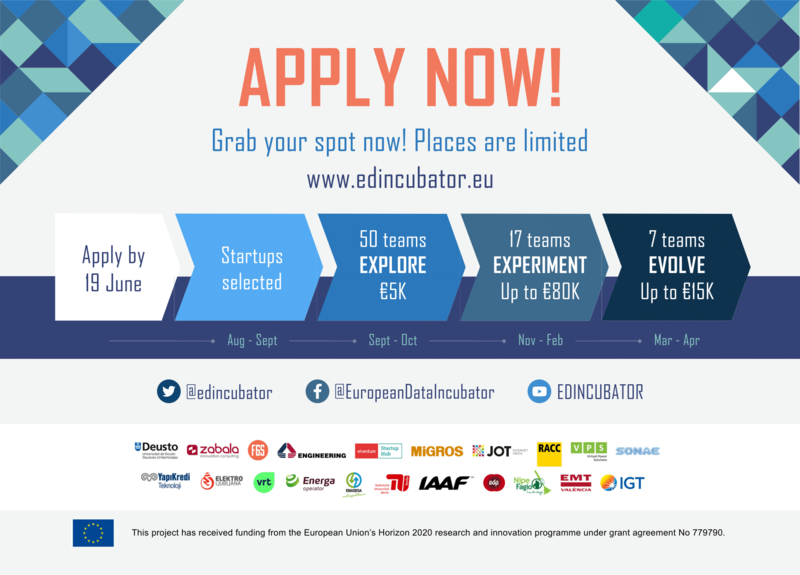 The company was founded in 2014 as a major part of the etventure family and has built a broad network into the European startup ecosystem as well as valuable investor and corporate contacts. 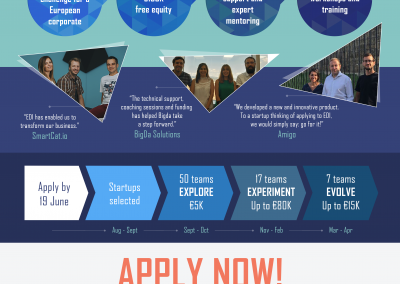 The company is active in four areas of expertise: (i) startup building and support in Europe and beyond, (ii) ecosystem building focusing on entrepreneurial and technology environments, (ii) driving corporate innovation by connecting corporates with startups, and (iv) EU-project management. generation, distribution and commercialization of electricity, gas and utility services. activities of the value chain of electricity. a professional sporting world which did not exist in 1912.
machines and other gaming technology. The company is headquartered in London. Salaam and conducted over 150 cleanups. Take a look at our Media Kit! Please find the Postcard below in PNG format. Alternatively, download here in PDF (to print). Please find the Poster below in PNG format. 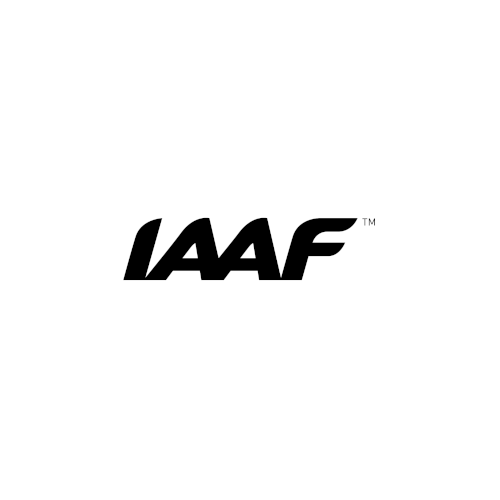 Please find the Roll-up below in PNG format. Please find the PowerPoint presentation below.